Enriched with Tea Tree Oil, an anti dandruff agent and cooling menthol, this detoxifying Shampoo provides a further refreshing feeling and makes hair supple and healthy. 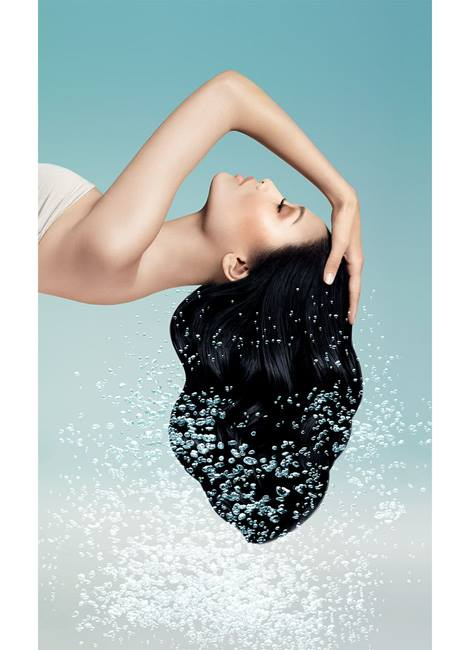 It gently cleanses and infuses the hair fibre with nutrients and moisture. 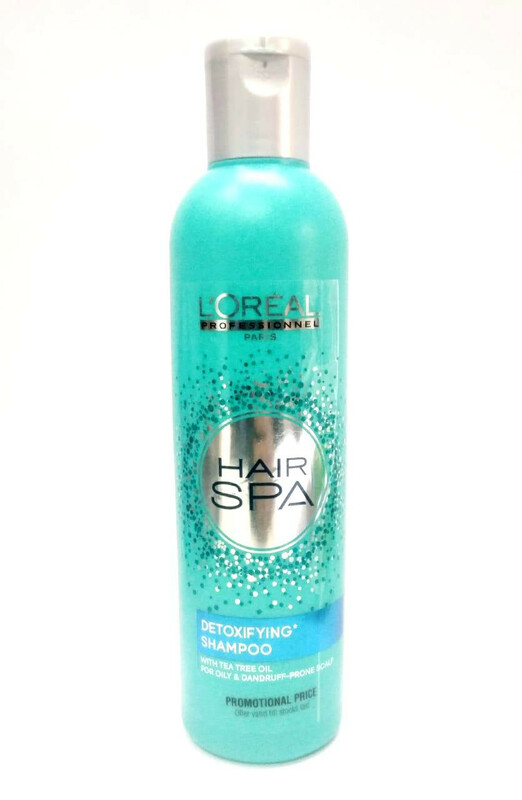 Your hair feels re-hydrated, soft and shiny.L'Oreal Professionnel Hair Spa Detox Shampoo cleanses and frees your scalp from impurities like dandruff, excess oil, and odor. Your scalp is rebalanced for beautiful, supple and healthy hair. This detoxifying shampoo cleanses and frees your scalp from impuritie - dandruff, sebum and sweat.Your scalp is rebalanced for beautiful, supple and healthy hair. Enriched with Tea Tree oil, anti-dandruff agents and cooling menthol, this detoxifying shampoo cleanses and frees your scalp from impurities - dandruff, sebum and sweat. 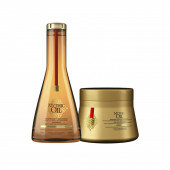 Your scalp is rebalanced for beautiful, supple and healthy hair. Enriched in Tea Tree oil, anti-dandruff agents and cooling menthol. Bought this product nearly 1 month back. Honestly, by far it's the best shampoo I have ever used. 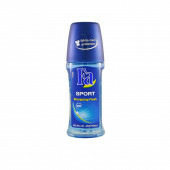 Reduces dandruff and hairfall tremendously.